Canadian Beddings, one of the leading providers of luxury bed linen, pillows, and towels in the country, presented its latest collection last week in a trade show entitled "#Connected." 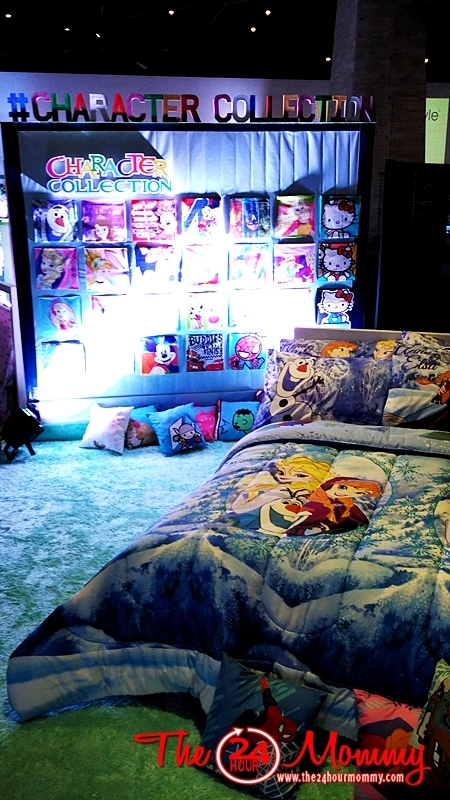 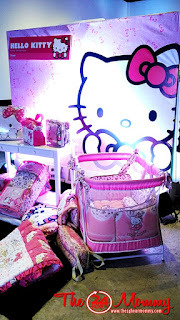 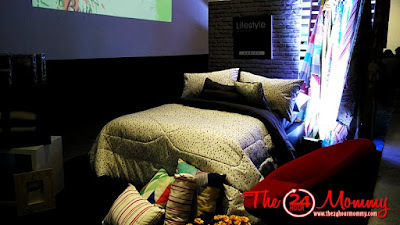 The said event not only showcased Canadian Beddings' new designs but also presented the connection between the said brand and two other brands - Lifestyle Bed and Bath and Hello Dolly infant apparel. 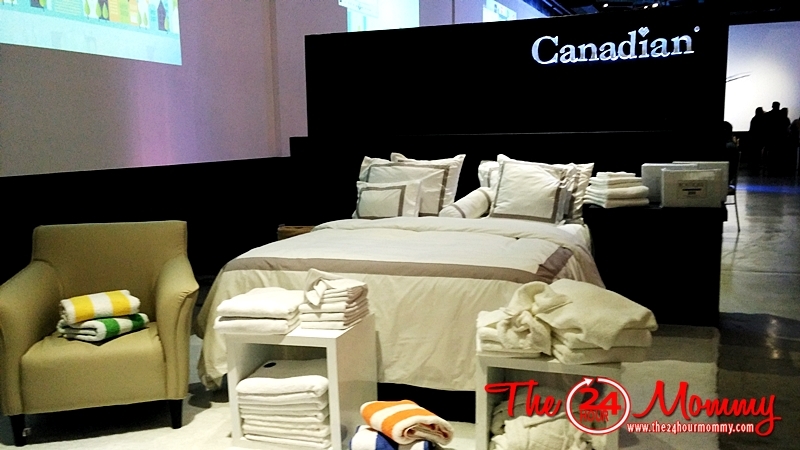 Canadian Beddings has already been part of Filipino homes for the last 56 years. 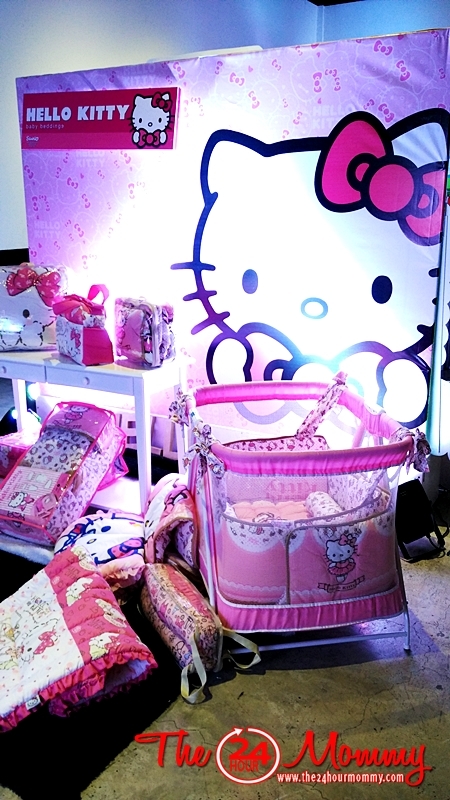 To keep up with the demands of the fashion-forward Filipino market, it introduced 50 new designs from all categories. 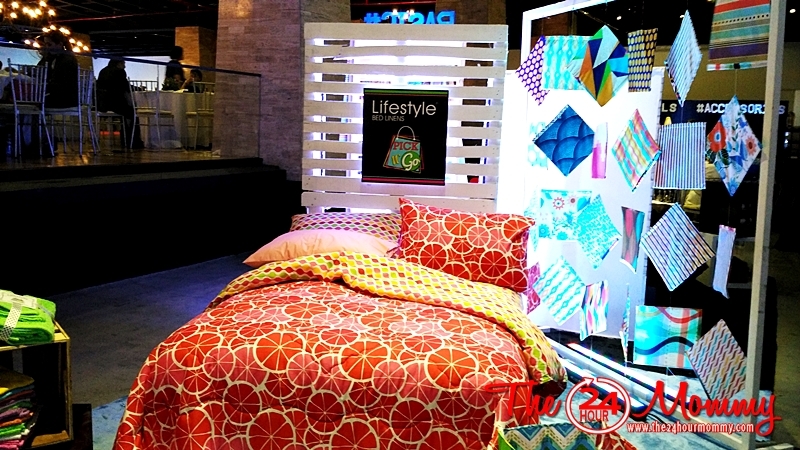 Meanwhile, the Lifestyle Bed and Bath carries 3 different lines. While the Lifestyle Urban Premium line and Lifestyle Urban Basic Collection have higher thread counts, the Lifestyle Pick-and-Go collection is targeted for the budget conscious customers. 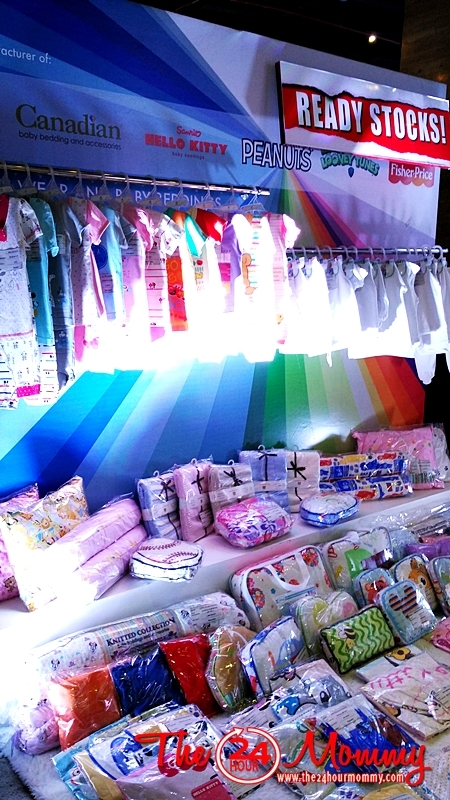 Also introduced during the trade show is the new collection of Hello Dolly, Canadian's affiliate company that is focused on infant and child apparel, and baby beddings and bath sets. 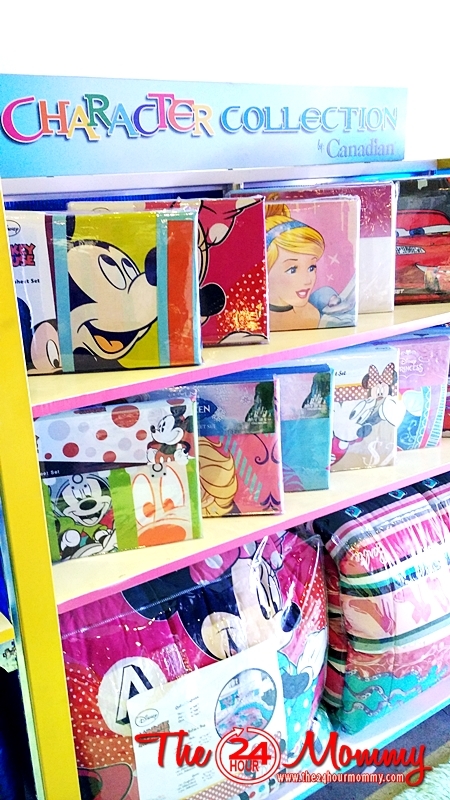 Hello Dolly carries licensed character designs which includes Classic Pooh, Disney Baby, Disney Princesses, Looney Tunes, and Snoopy among others. 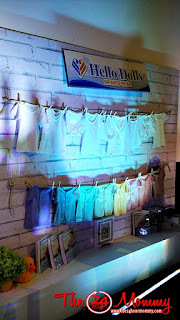 Like Canadian Beddings, Lifestyle Bed and Bath and Hello Dolly infant wear and baby items are available in all major department stores nationwide. 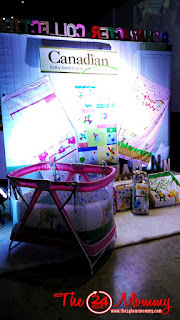 For more details on the new collection, Visit Lifestyle Bed Lines and Hello Dolly Infants Wear on Facebook.